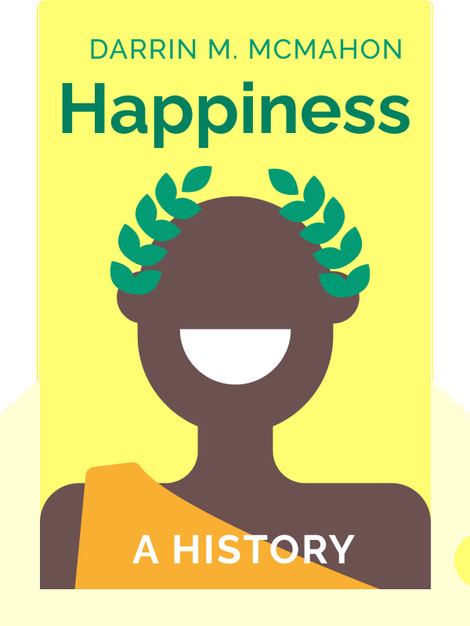 In Happiness: A History (2006), we’re taken on a journey through history. 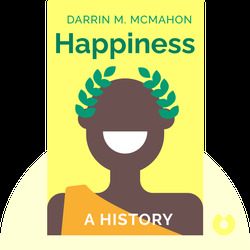 From Ancient Greece, through the Dark Ages and up into the modern era, this journey uncovers how our conception of happiness has changed and evolved over time. Darrin M. McMahon is an American history professor. He is the author of Enemies of the Enlightenment: The French Counter-Enlightenment and the Making of Modernity and Divine Fury: A History of Genius. His work has appeared in The New York Times, The Wall Street Journal and The Washington Post.